Ugly Duckling Designs has richly scented, hand poured candles and primitive designs, you've come to the right place. You'll find grubby pillars, votives, bakery tarts, soy jars, electric candles, cupcake candles, scoop candles, hand-rolled cinnamon buns, wax dipped critters, fabric patterns and much more. They offer exclusive designs you'll only find here with us, like our scoopable candles, bakery jars, and cupcakes! 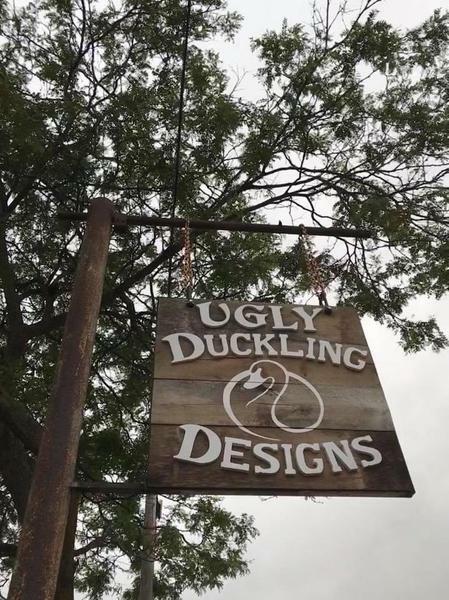 Thank you for visiting https://www.visitcharlevoix.com:443/Ugly_Duckling_Design_! Be sure and revisit visitcharlevoix.com frequently for content updates and more.